A 9 week video-based class by Dave Ramsey. 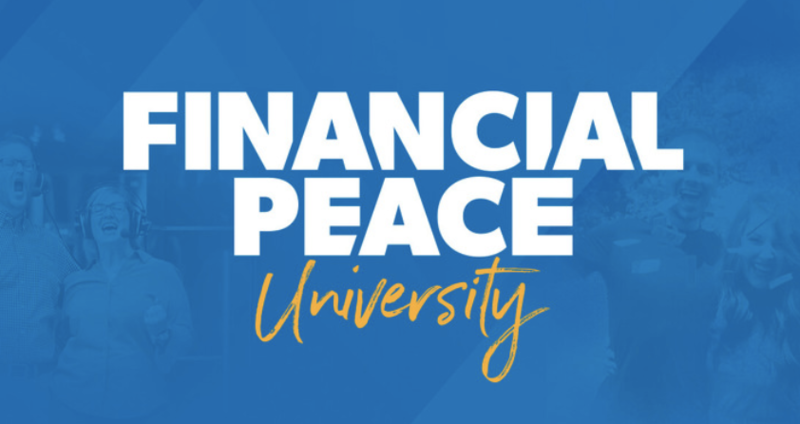 Come learn how to control your finances, teach you how to budget, eliminate debt and prepare for the future. Fall meeting dates are TBD. Cost: $100 for kit; couples can share a kit. If you're attending with your significant other, only one needs to register.